The Kitchen Visualizer tool will help you to accurately imagine what our different countertop options will look like in your home. 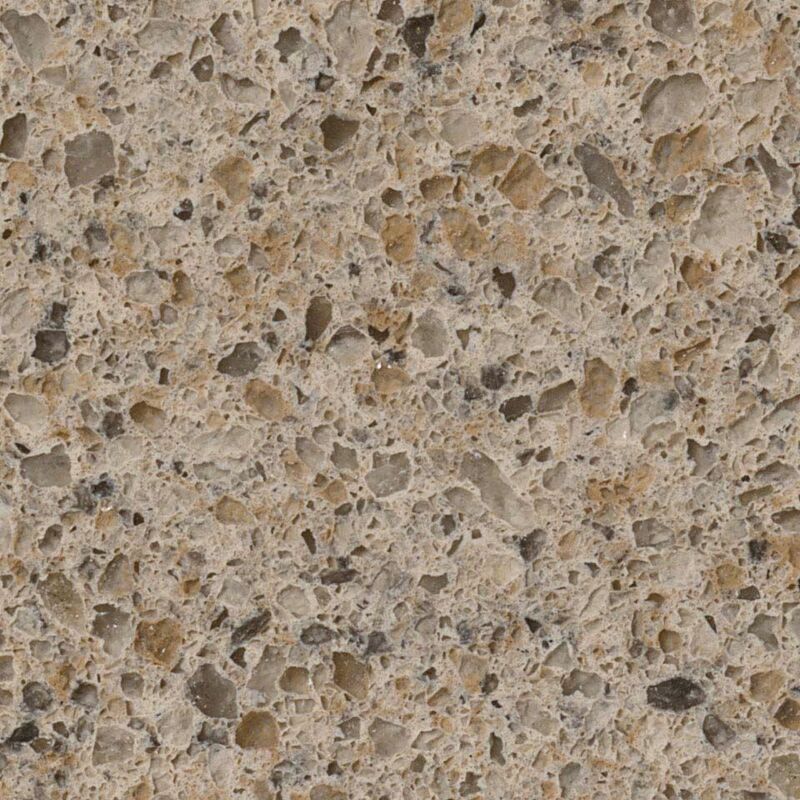 “Try-out” a variety of countertop options to see which best fits your personality, your needs, and your home. 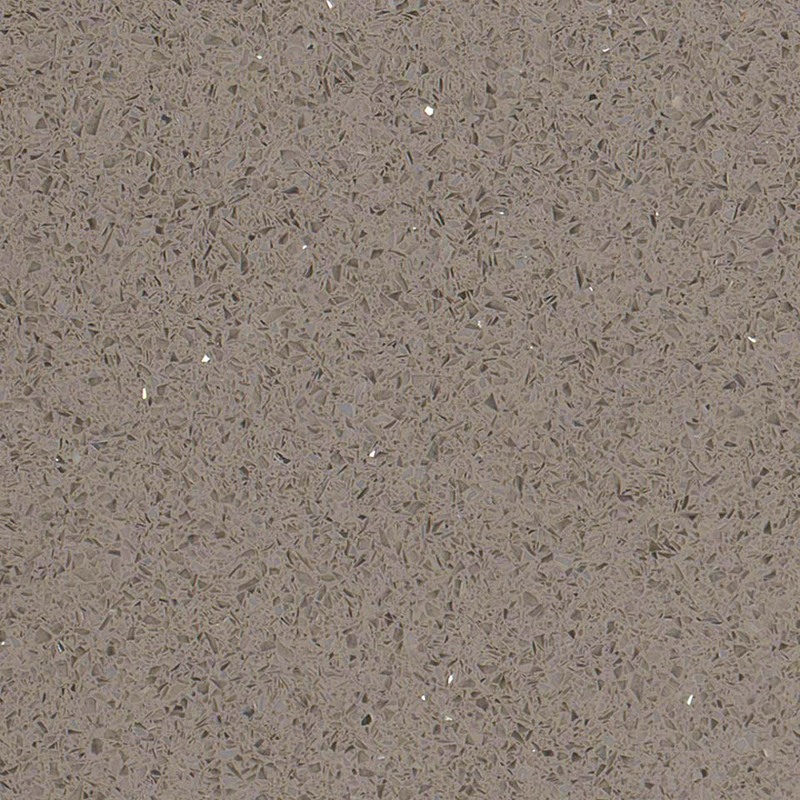 © 2019 Granite Selection. All rights reserved. Designed by Comrade Web Agency.